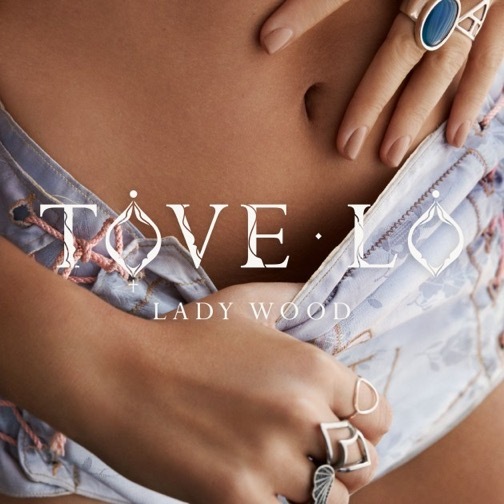 To hell with the prudes, Tove Lo is a sexually liberated woman, who just might have a bit of a drug problem. She weaves a tale of a woman inside of the club scene, music hazed by a thick layer of drugs as her voice dreamily dances through it, uninhibited in her actions. It’s refreshingly brazen, devil may care pop that signifies what I really like about the genre. Unfortunately, it is those same beats that hold her back, keeping her tied to a more traditional pop sound that she seems aching to break out of. She’s held back by her music here, and when it manages to shine through, it was amazing, I just wish she could have spread her wings much further, lifted by her own cloud of fairy dust.